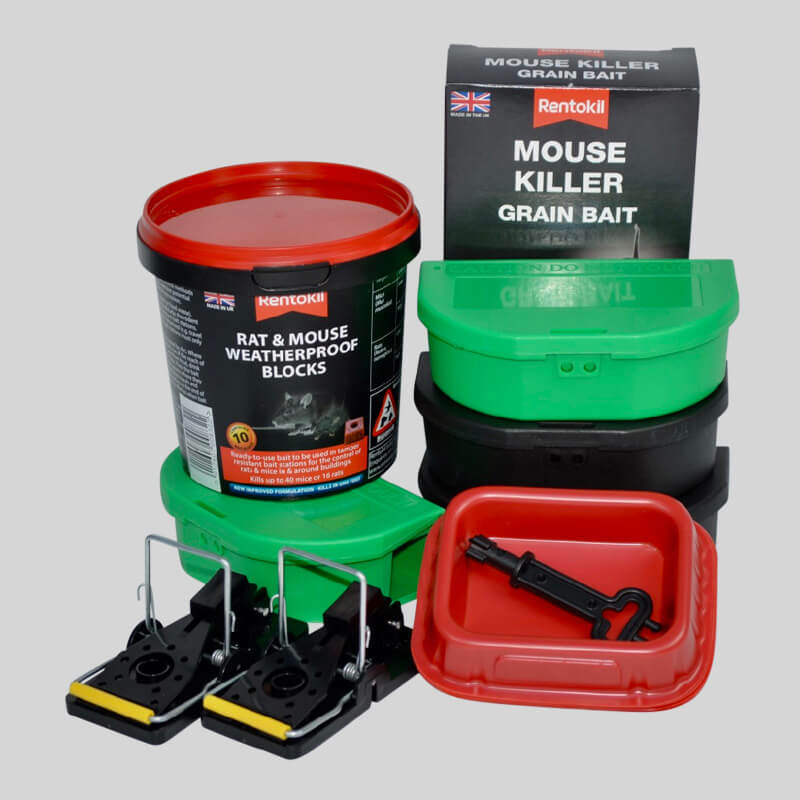 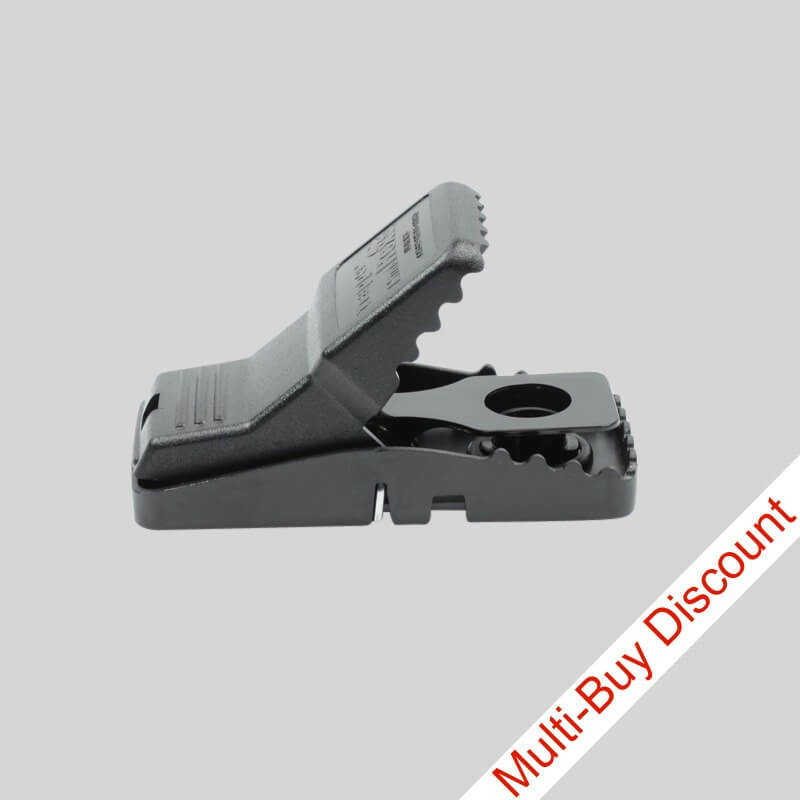 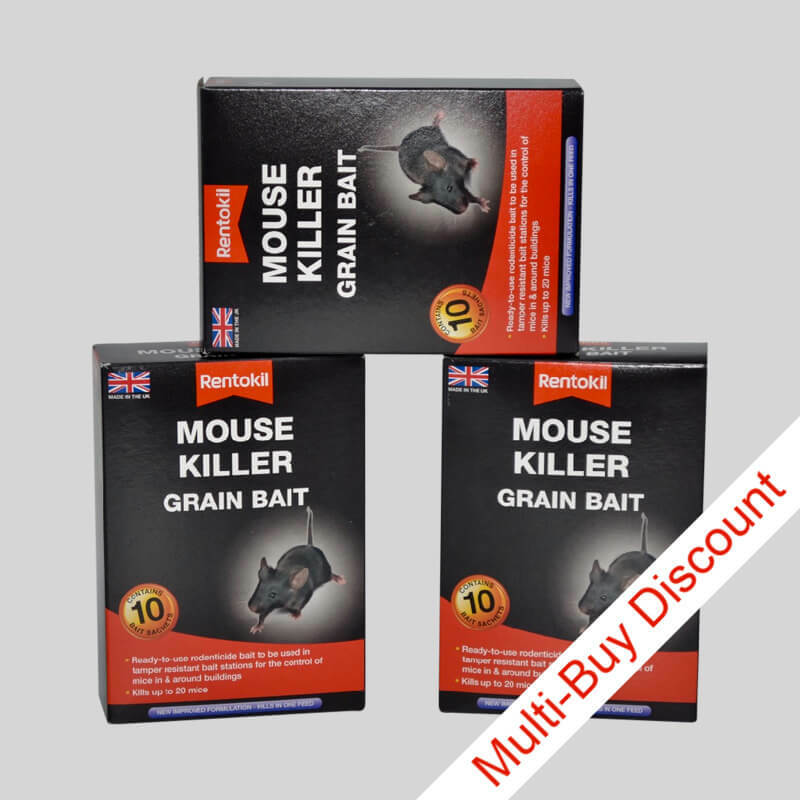 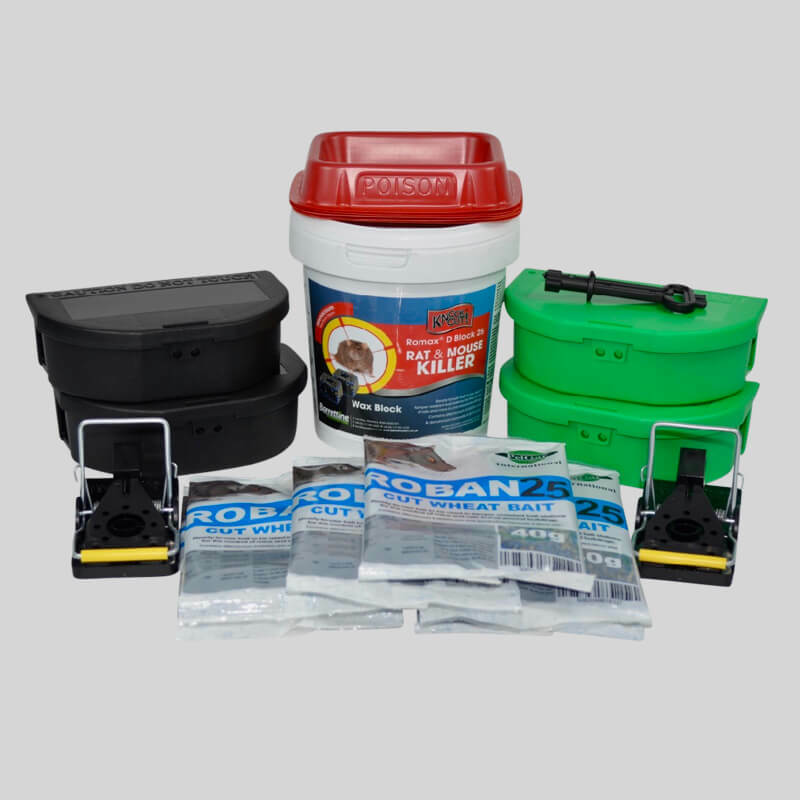 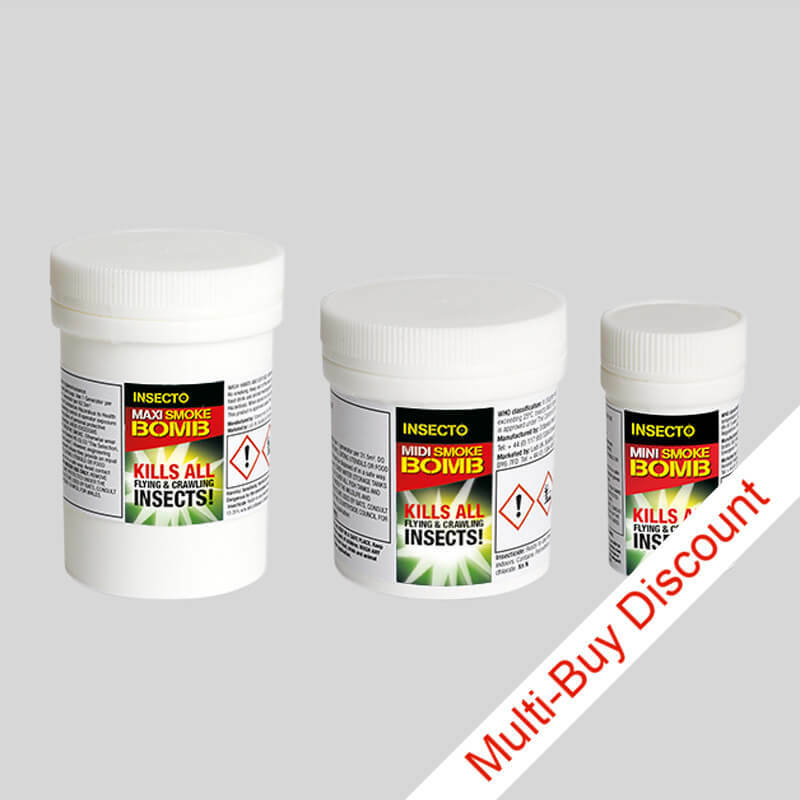 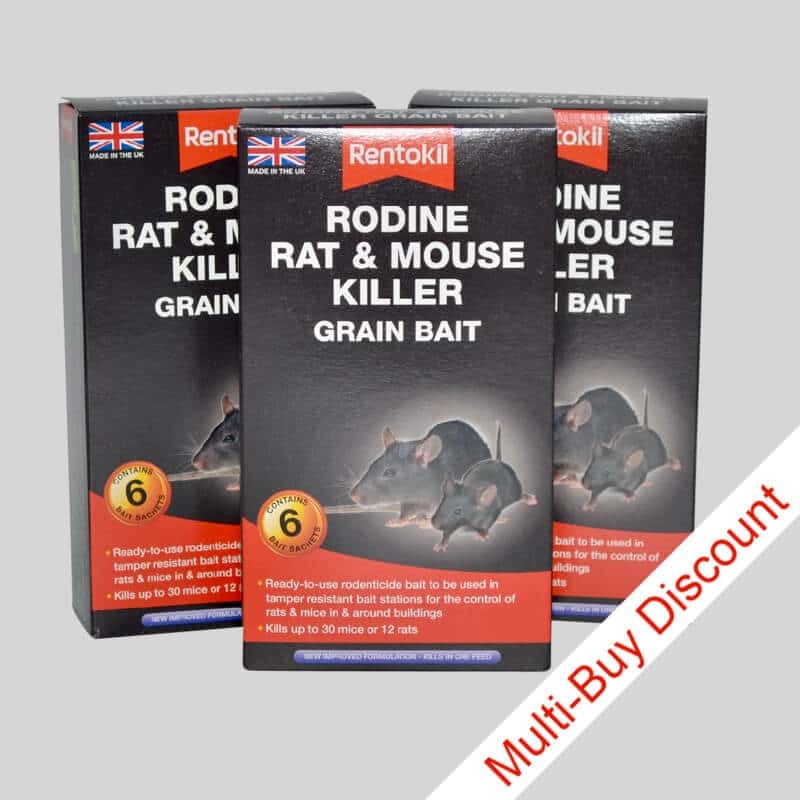 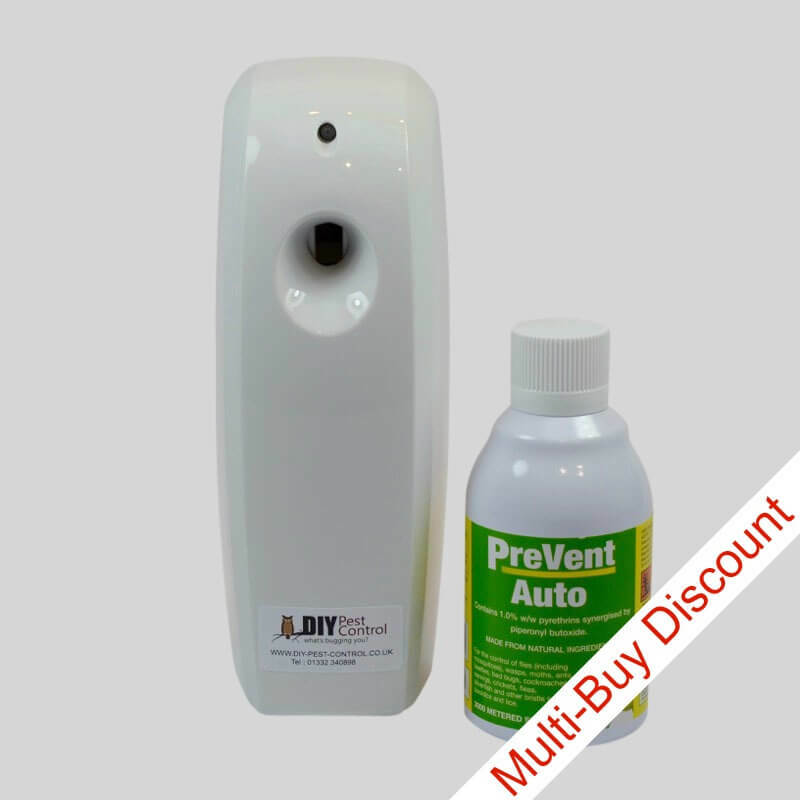 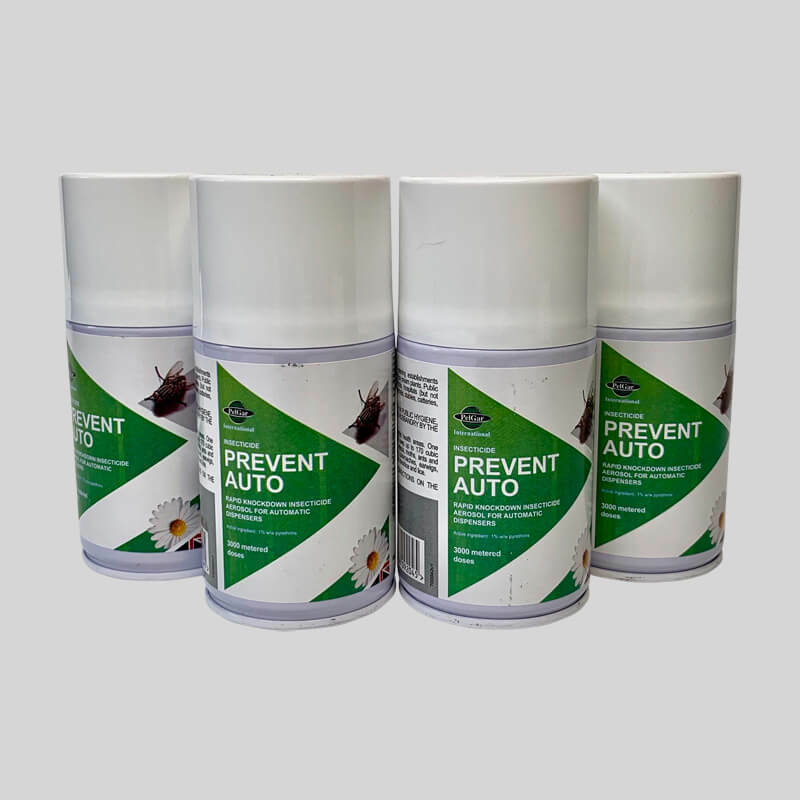 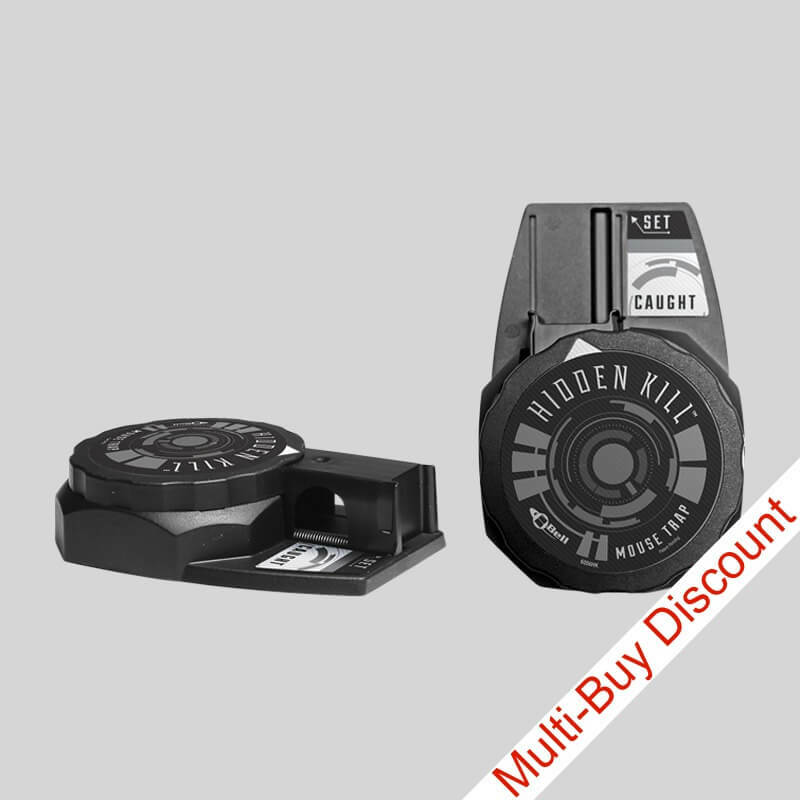 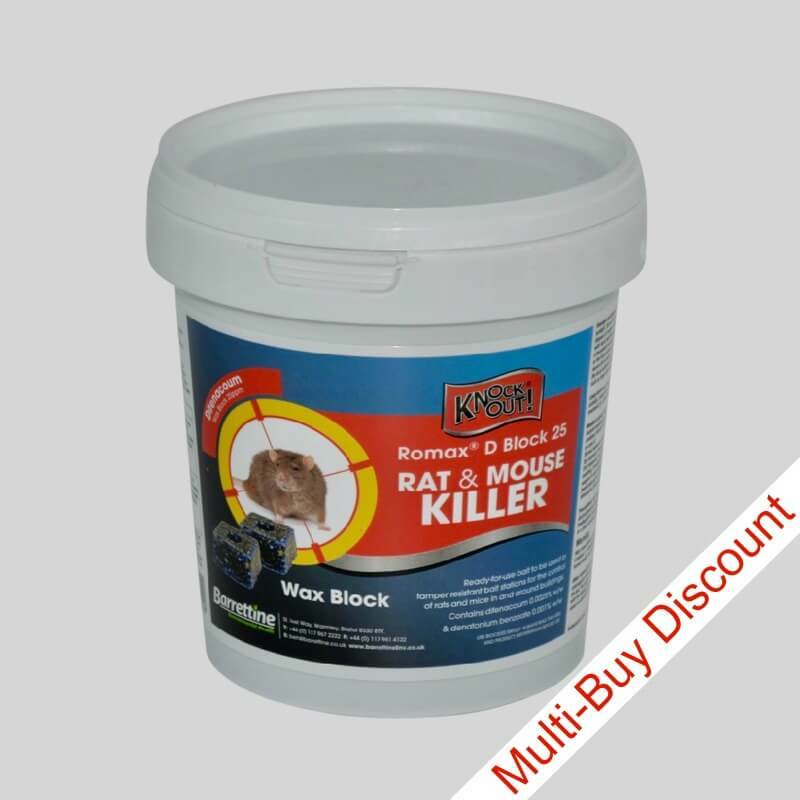 Our all in one Rat Control Kits are designed with just the products you need to safely deal with various sized infestations of rats in a domestic property or business premises. 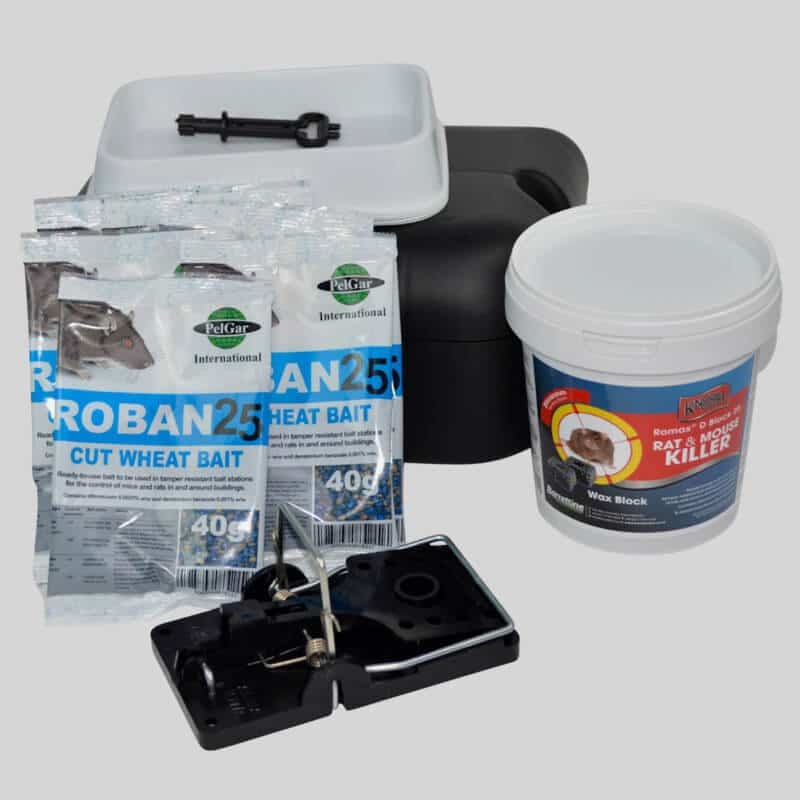 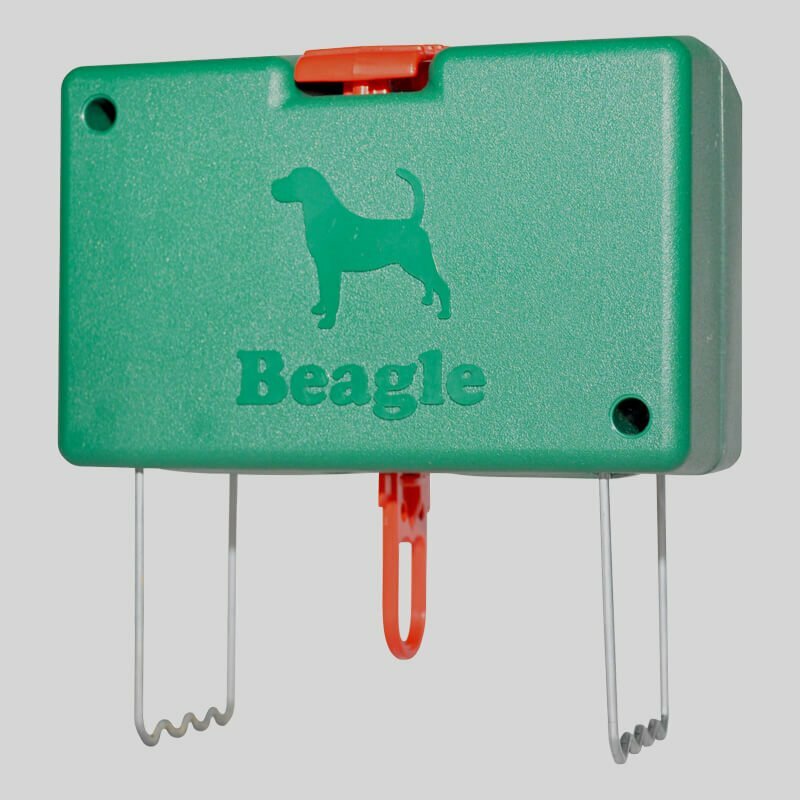 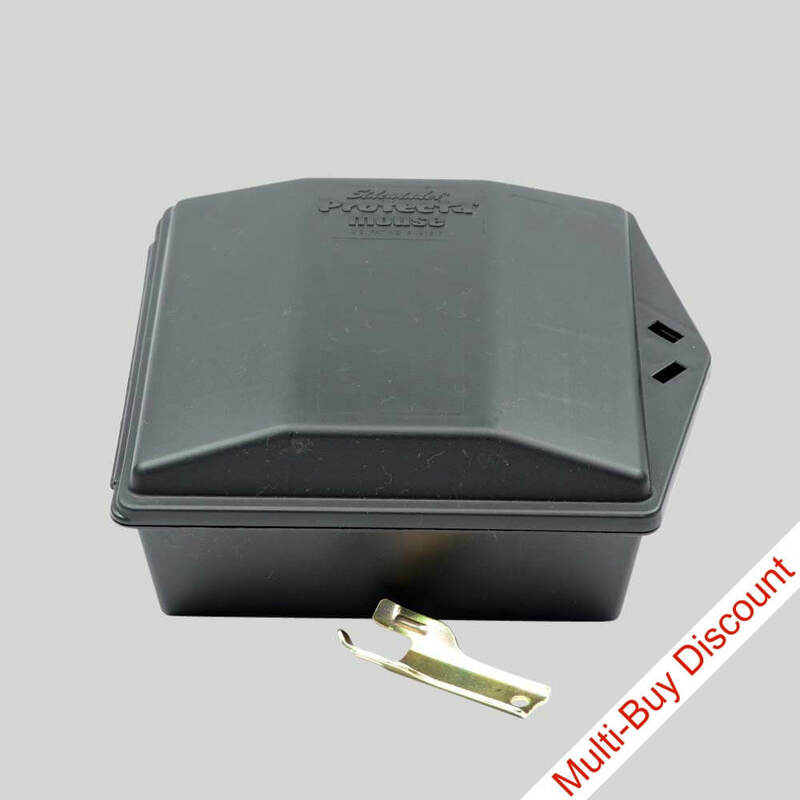 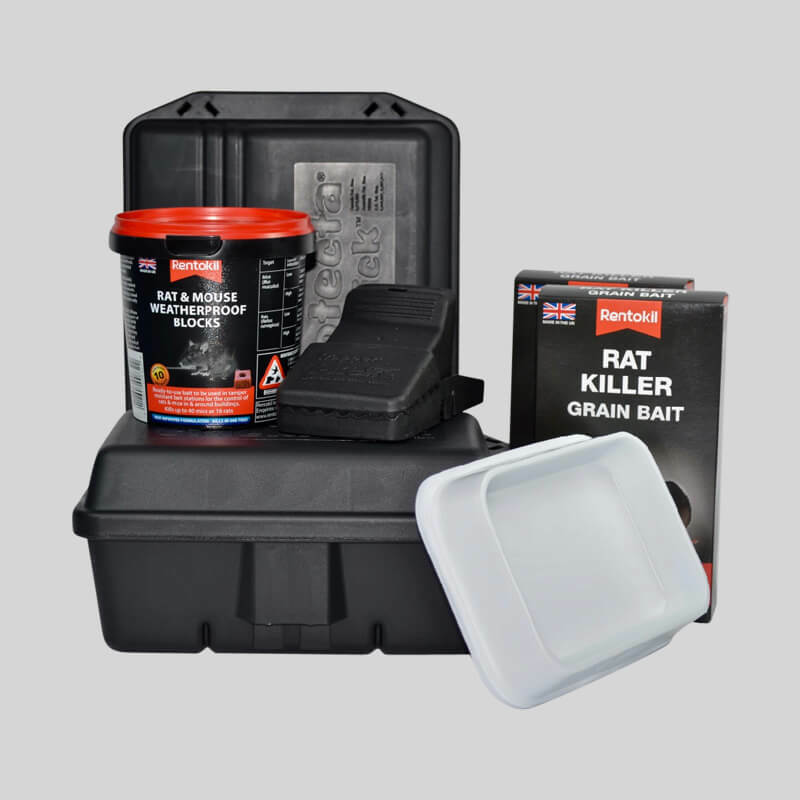 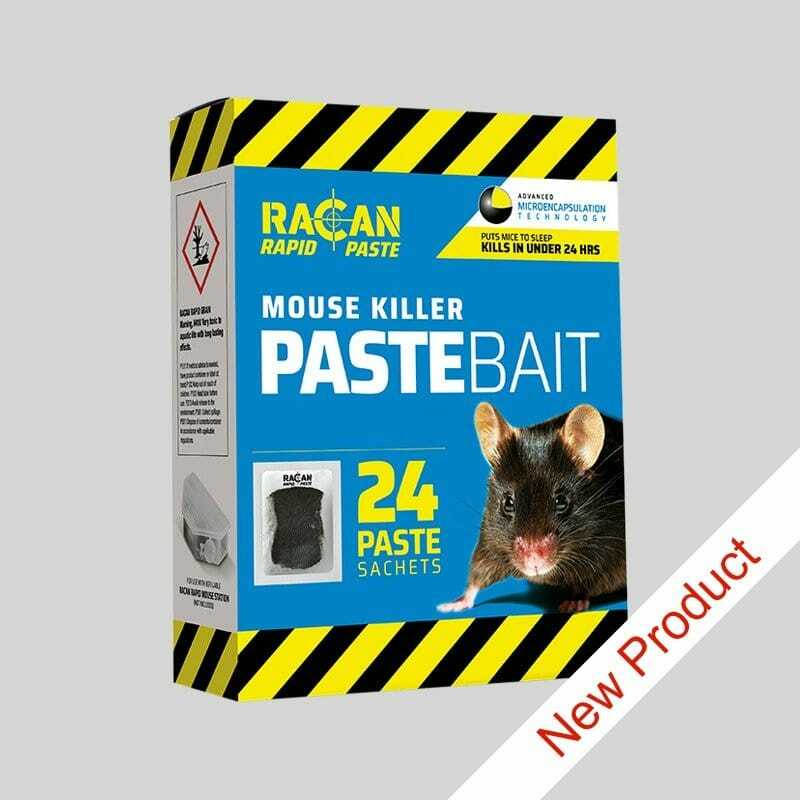 They include a selection of rat bait boxes, rat bait trays, rat poison, rat traps, safety application gloves and disposal bags. 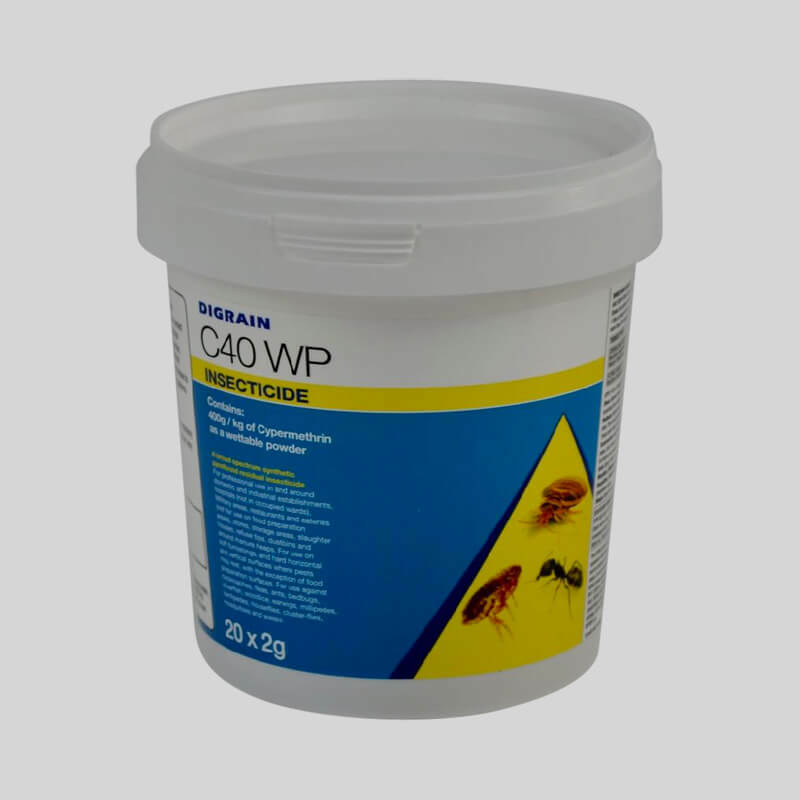 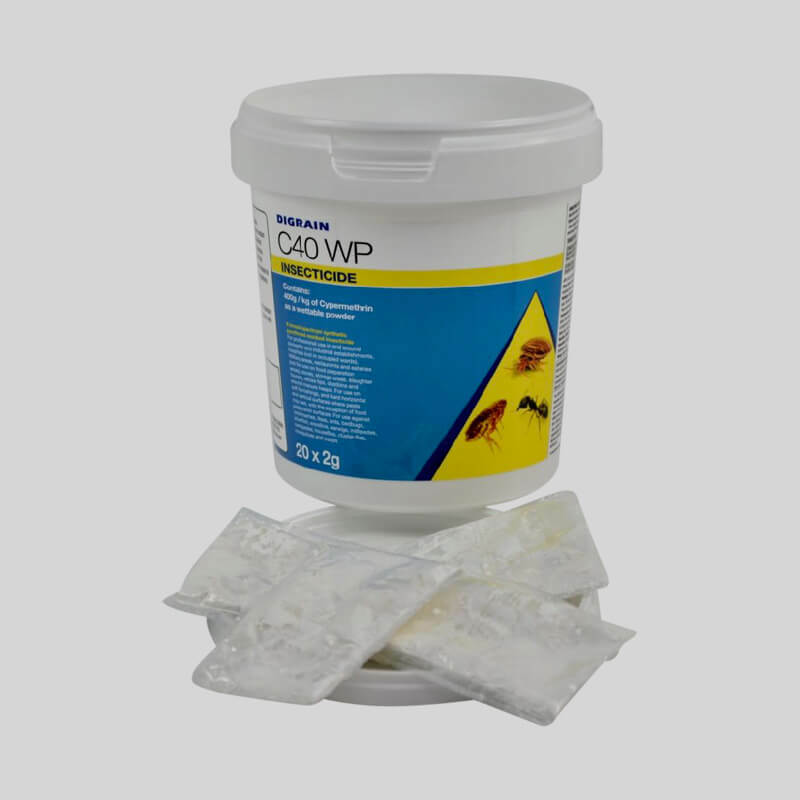 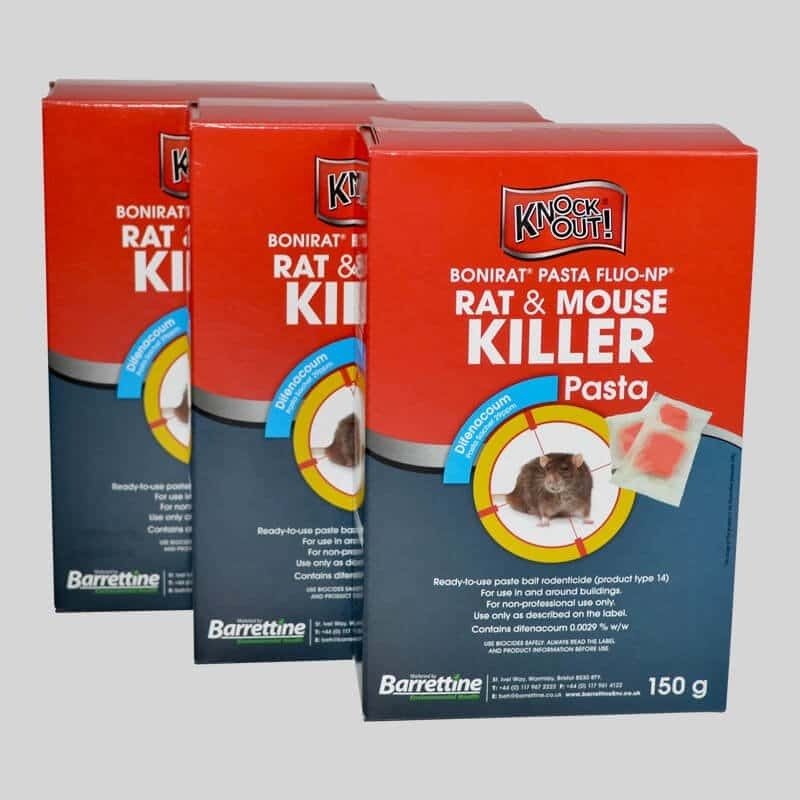 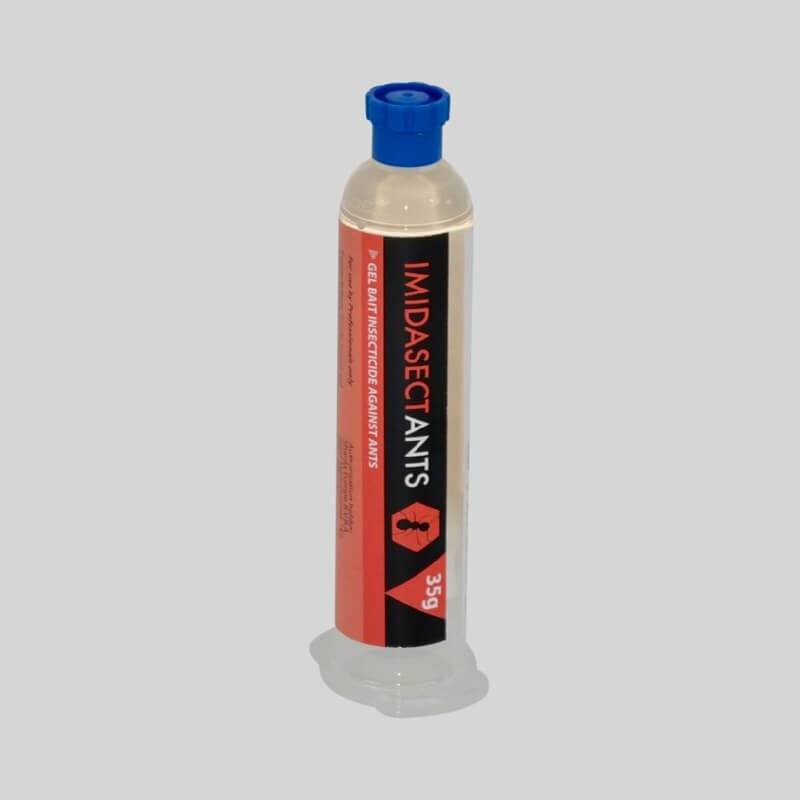 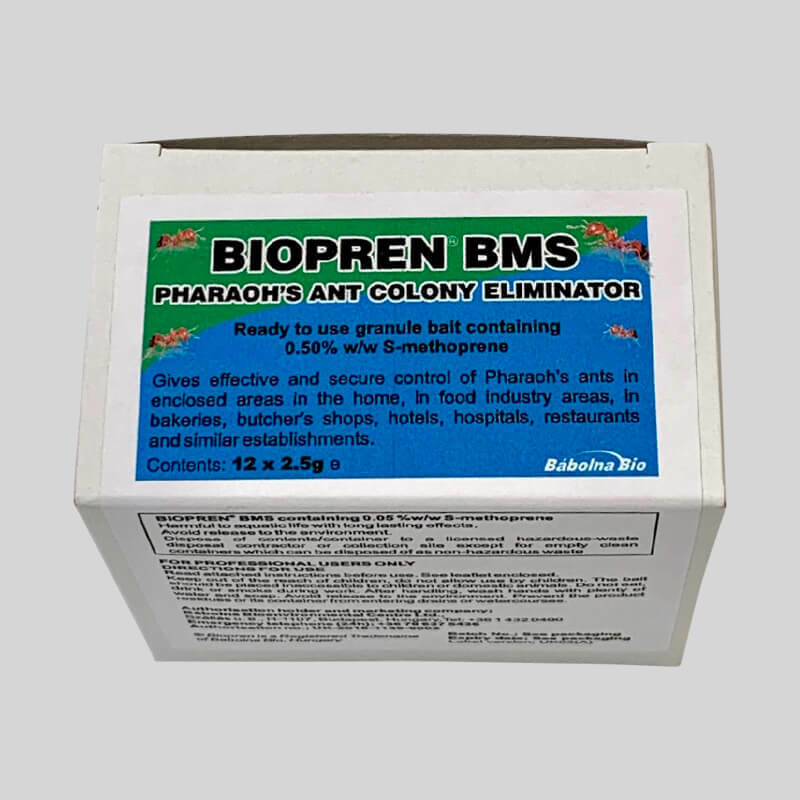 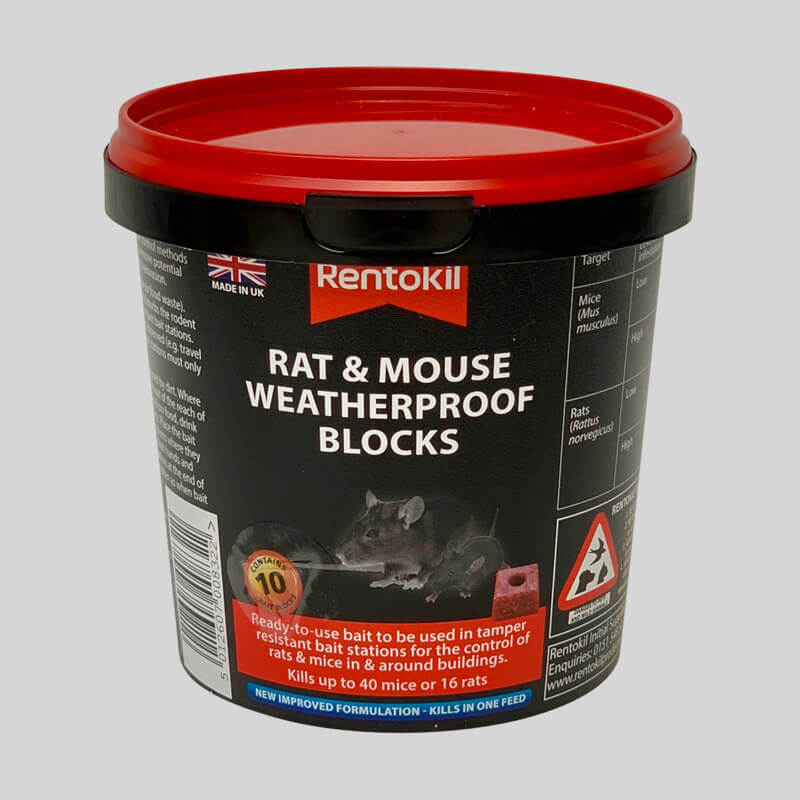 If you are currently suffering from issues with rats, our rat control kits will help to combat the problem quickly and cost effectively.